Composed by Carl Philipp Emanuel Bach (1714-1788). Edited by Kurt Herrmann. This edition: Urtext. Piano (Solo). Sheet Music. Edition Peters #EP4188. 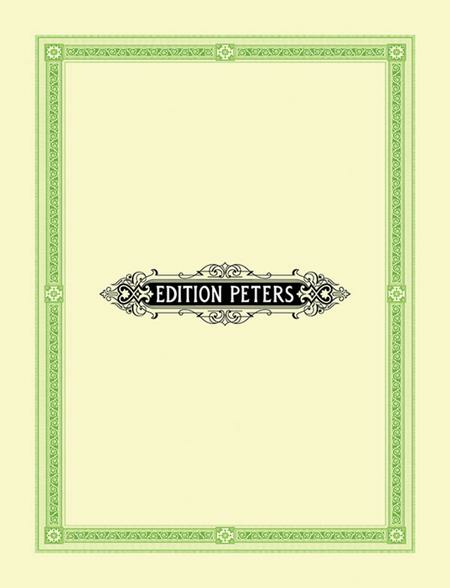 Published by Edition Peters (PE.EP4188).